It is officially Autumn which calls for a fresh wardrobe with the freshest styles. 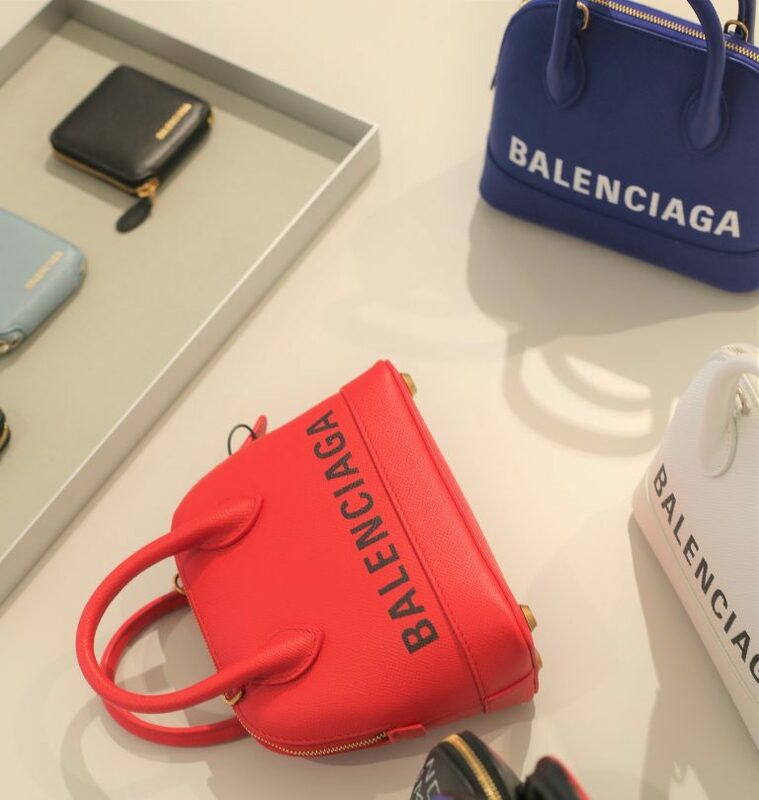 We caught up with our favourite iconic department store in London, Harvey Nichols, to find out what is trending this Autumn Winter season. An outfit simply cannot be complete without the addition of a beautiful bag. A season must have is a timeless and transcendent bag that will stick with you for the long run. With a particular focus on animal prints and patterns, along with a playful twist in shapes, there is a cult bag out there just waiting for you to join. The shirt dress is another timeless item for your wardrobe this season. As one of the most versatile items, you benefit from a boardroom to bar look all in one piece. 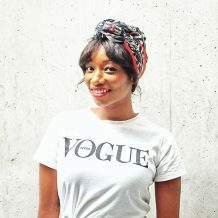 Satin and prints are big for this season, and for extra style points try layering over trousers. This staple from the 90’s is in full swing this season, and they are as fabulous as ever. Mules offer a comfort unlike a stiletto and are the mark of a true fashion forward woman. Moving away from the open toe styles of the summer, there are a plethora or stylish closed toe versions for the colder months. In with the new – this season at Harvey Nichols there is an exceptionally curated selection of New Brands, with temperature appropriate styles to elevate your wardrobe and keep you ahead of the curve. Who doesn’t want to be the one who wore it first? We all know diamonds are a girl’s best friend, this season is no different, and Harvey Nichols has a stunning selection of trending jewellery pieces for the Autumn into Winter. Gold and coloured jewels are the go-to styles this season. 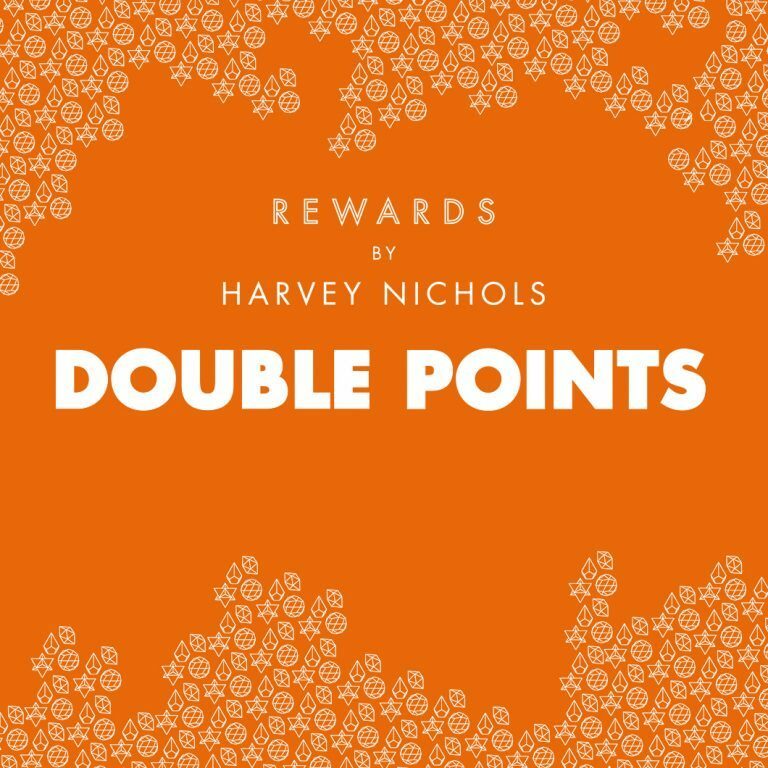 From the 4th - 7th October Harvey Nichols is offering an exclusive double points event both online and in-store for members. Upgrade your wardrobe for the season with their top picks and get so more points in return!